Standard course is typically six hours of seaplane time. Ground instruction included at no charge. advanced confined area techniques and river current techniques and procedures in the Clark Fork River, in North Idaho and Montana. For the seaplane pilot that wants to achieve a high skill level and satisfy insurance requirements (underwriters commonly require 25 hours to be 'insurable') The seaplane portion can include the challenging "Epic Flight" of 23 Lakes, 5 rivers in 3 different states on a single tank of gas. 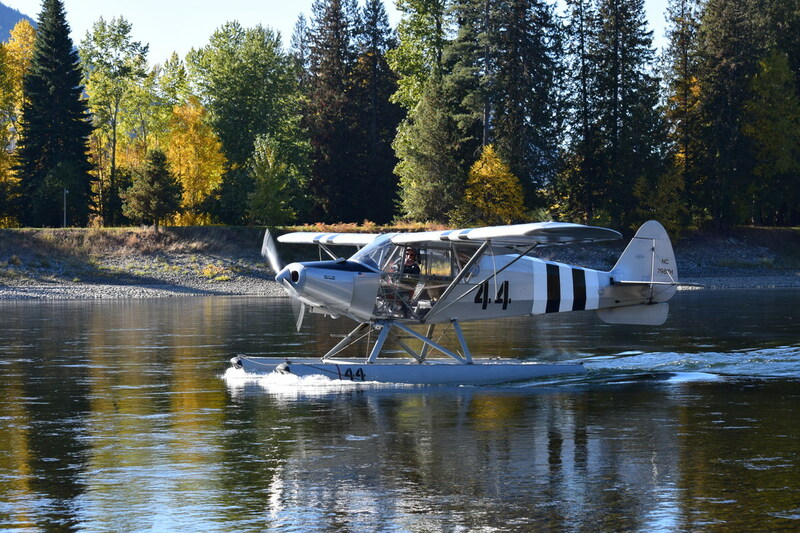 The time on this course will be split between advanced seaplane flying in the PA-12 floatplane, and Idaho Back Country flying in our Piper Super Cub. Offered at an hourly rate - $225/hour total, including instructor, and averaging about 10 hours. Prerequisite: must be tailwheel qualified with a minimum of 10 hours tailwheel time. Offered at a total hourly rate of $250/hour. Lisa started flying in high school in the summer of 1983 off an east slope Rocky Mountain Montana ranch strip. For years as a private pilot flight hours seemed insignificant so only currency flights were logged. In 2003, with time available to study, Lisa learned to write in a logbook. Instrument, Commercial: SEL, SES, Glider, CFI/Gold Seal and most recently A&P. Since 2003 over 600 hours of highly valuable flight experience was gained flying light tailwheel airplanes in the mountains of Montana, Wyoming, Idaho and Utah. Many, many more unlogged hours were spent flying low level in mountains being mentored through flying wildlife surveys, telemetry, predator control, and search and rescue. 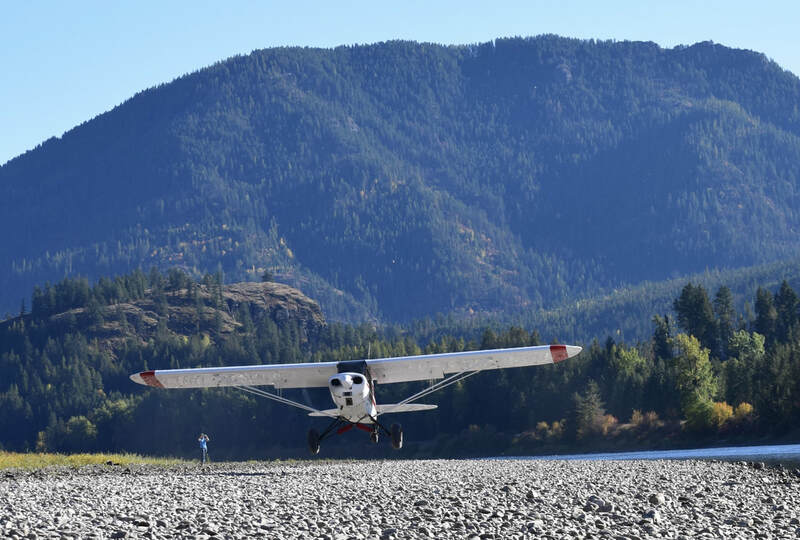 Lisa's 500 hours of CFI time has been mainly in tailwheel and float equipped airplanes with plenty of backcountry camping and fishing in the mix for fun. The “official” logged time has accumulated to over 2000 hours, 1200 of that tailwheel and 400 seaplane. Lisa joined Coeur d'Alene Seaplanes in 2015.